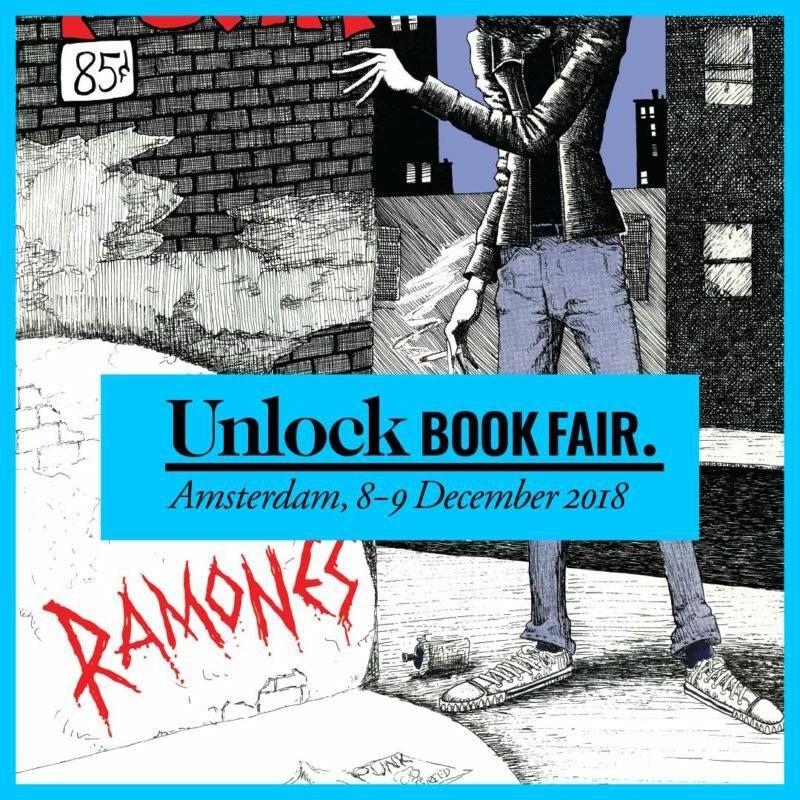 After a series of "offshoot" events that took place throughout different European cities, with the last two interventions in Barcelona and Berlin, Unlock Book Fair is coming to Amsterdam this weekend! Unlock Book Fair is an international gathering organized by the publishing scene of the graffiti and street art culture. With more than just publications, Unlock brings talks, screenings, launches, and parties! Each year Unlock explores a different topic of street art and graffiti, this year's theme will be Punk and Graffiti. So, save the dates! The weekend will host the book fair on Saturday 8th, and on Sunday 9th. Located at Broedplaats LELY! While there will also be an evening program running on Friday 7th and Saturday 8th, at Vondelbunker. Which includes an exhibition of well known writers, as well as the exclusive launch of Bomber Megazine's 30 year anniversary issue.